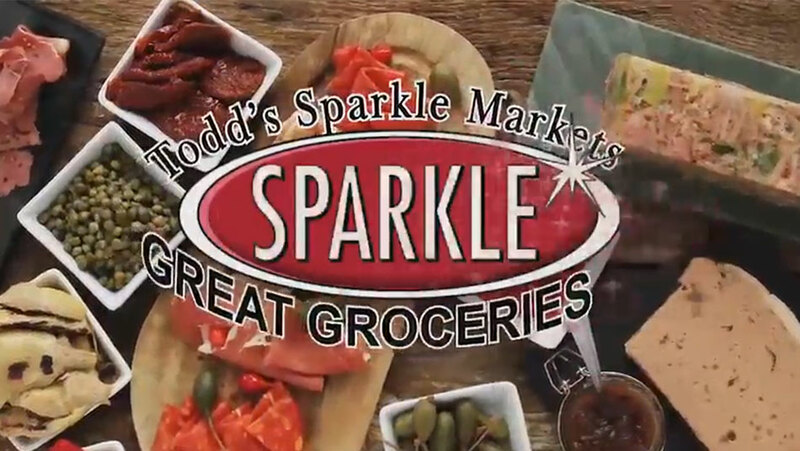 Todd’s Sparkle Markets initially purchased the ECRS CATAPULT® grocery point of sales system approximately 15 years ago. Since that initial investment purchase, Sparkle Markets has used the CATAPULT system to maximize its business growth. During this time, ECRS has worked in tandem with Sparkle Markets, one of its first traditional grocery clients, to deliver a true grocery success platform that increases operational efficiencies, solves real-world retail problems and improves unit profitability. ECRS recently chatted with Joe Rosak, Director of Operations, and Cristina Olmstead, IT Specialist, about their experiences with ECRS through the years and how ups and downs formed a strong, mutually beneficial partnership. How many stores and how many lanes do you have running the CATAPULT system? We have 4 locations and 16 total registers on the CATAPULT platform. What are the main benefits of ECRS for grocery retail? From a client standpoint, it would be the overall ease-of-use, time savings with simple training, the touch panels with screen layout customization, and all of the other available applications necessary for a grocery business. For our customers, it’s faster, more accurate transactions and payment security. Explain a bit about the “other applications” you mentioned. The PLUM IP module streamlines communication between our POS and scales. Previously, we were having to do updates (PLUs, price changes, price worksheets for all zones) for our scale software and point of sale at each store. With PLUM IP in place, we do one update in CATAPULT, from HQ, and it automatically pushes information to all store locations at each scale and POS terminals. This saves about six hours in manpower a week, at least. Additionally, it has raised gross profits because of consistency and accuracy across all store locations. The discount functionality provides many more options and flexibility than other POS systems. We can run powerful and dynamic discount programs that even the national grocers just can’t match. From an analytics, business management standpoint, Item Movement, Sales Activity, Cashier Activity, Summary, and other worksheets and reports are critical to our success. We also use the Multi-store module to centralize operations for all locations. This is essential, from a management standpoint, for grocery chain retailers like Sparkle. How has your service experience been with ECRS over the years? ECRS has been a good partner to grow with through the years. We have seen first-hand the evolution of CATAPULT and were able to directly influence some of the feature design to better suite the complex grocery environment. ECRS has always been extremely responsive, and everyone is dedicated to getting things right. When needed, we have been provided resources such as weekly phone calls and on-site visits to get us where we needed to be, as quickly as possible. I feel we have made each other better, stronger. We’re the user who brings everything to light, and ECRS always responds – the people at ECRS are like family to us.